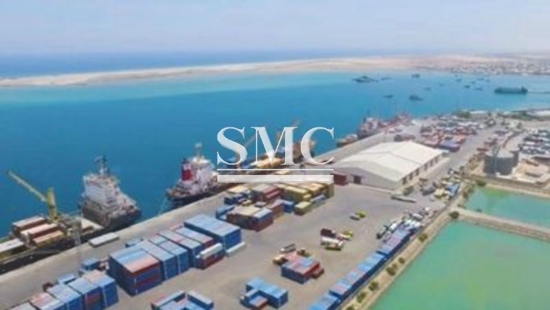 Djibouti is in talks with French shipping company CMA CGM to develop a new container terminal at an initial cost of $660 million as part of the tiny African country’s bid to expand into a sea and air transport hub for the continent. Aboubakar Omar Hadi, chairman of the Djibouti Ports and Free Zone Authority (DPFZA), told Reuters on Tuesday that the authority hopes to award the concession in July.The new container terminal project could break ground as early as September with construction expected to take 24 months, Hadi said, speaking on the sidelines of the Africa CEO Forum in Abidjan, Ivory Coast. The port authority was not in talks with any other potential partners, he said. Shipping group CMA CGM declined to comment.